Dr. Pizzi was born and raised in Niagara Falls, Canada. He obtained his Doctorate of Chiropractic Degree from Cleveland Chiropractic College in Los Angeles, California in 2004. Shortly after graduation, Dr. Pizzi accepted a position in Hartford, Connecticut working in a multidisciplinary clinic treating many traumatically injured patients. In 2008, he moved to Western New York and began working in association with a medical group that incorporated physical therapy, mental wellness, yoga and chiropractic within their model of care. Early in practice, Doctor David Pizzi DC. recognized the great need for effective manual treatment of musculoskeletal disorders other than those involving only the spine. To further his understanding of such conditions, he enrolled in a three year post graduate Orthopedic Diplomate program through National University of Health Sciences, as well as continuing his education in extremity care through various courses. 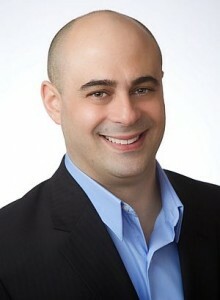 Doctor David Pizzi DC. 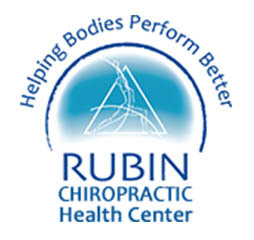 specializes in the treatment of soft tissue dysfunctions found within muscles, ligaments, tendons and fascia. He is full body certified in Active Release Techniques (ART®) and fully certified in Graston Technique ®. The additional training beyond his chiropractic education has made his job very rewarding; allowing him to offer patients more options which often result in better treatment outcomes. Outside of work, Dr Pizzi enjoys many of the activities available in St. Petersburg Florida exercise, hockey and spending time with his wife Jocelyn and 2 year old son Gionni, who are happily adjusting to warm and sunny St Petersburg FL climate.